At this point German duo Kaiserdisco are just as much Drumcode regulars as artists like Alan Fitzpatrick and Bart Skils. They are making their return to the imprint with their sixth solo EP, which is rather different in style from what they’ve previously released on the label. With “Toleranz EP” the duo showcases their dark, gritty techno side, and only small traces of the house influences that are clear in their previous EPs can be seen here. “Get Enough” starts things off dark, but still has a clear connection to the melody for which Drumcode releases are known. The track crescendos massively early on, and uses small dips, builds, and atmospherics to ensure high energy levels throughout the entire track. The second tune, “Toleranz,” is almost a variation on the theme of the previous track, with a similar pulsing bassline and rolling hats, but it takes the sound in a completely different direction. This tune is much darker, with harsh, screeching atmospherics and menacing vocals, chugging along like an industrial-grade combustion engine. Next, “Cobra” is a call-back to the styles of the duo’s previous Drumcode releases. This one is faster, with an intricate and groovy bassline that melts nicely into the shakers, hats, and rides to give the tune a relentless feel. The artists utilize syncopated, bubbly stabs as the main hook to make this one highly danceable. Finally, closing things off is a remix of the previous EP’s “SQ 80” by emotional techno masters Pleasurekraft. Their interpretation is wildly different from the original, only recognizable by the vocals. They’ve given the track their own touch, with an odd rhythm and organic arpeggio. However, the deep pads and layering on the main hook are what truly make the track, transforming it into nothing short of an anthem. 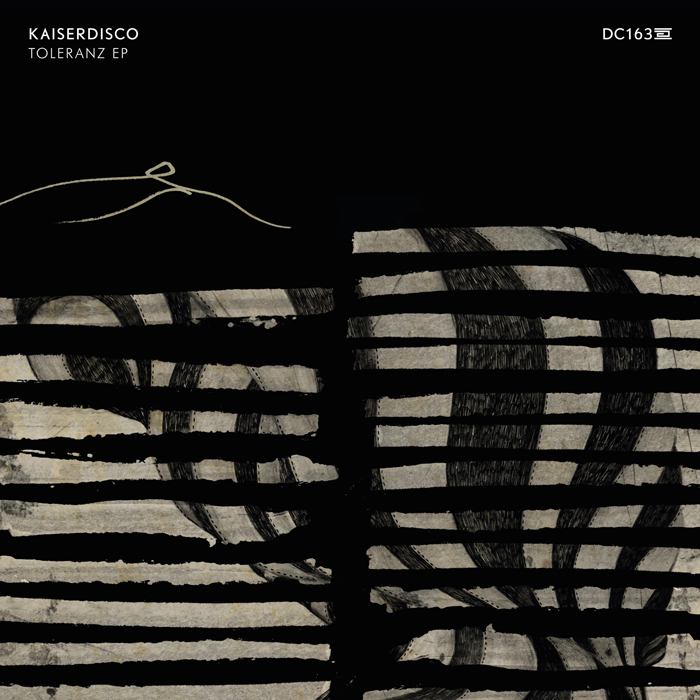 Kaiserdisco’s “Toleranz EP” will be released tomorrow on Drumcode. US-based Funk’n Deep Records, headed up by Durtysoxxx, has been one of the fastest-growing brands in the techno scene, particularly in the past year, with huge releases coming from artists like D-Unity, The Reactivitz, Spartaque, Skober, and more. The support they’ve been getting is well deserved, and we are proud to be reviewing this release from the main man himself. The original mix is dark, driving, and straightforward, using classic vocals to add that extra emotional touch. 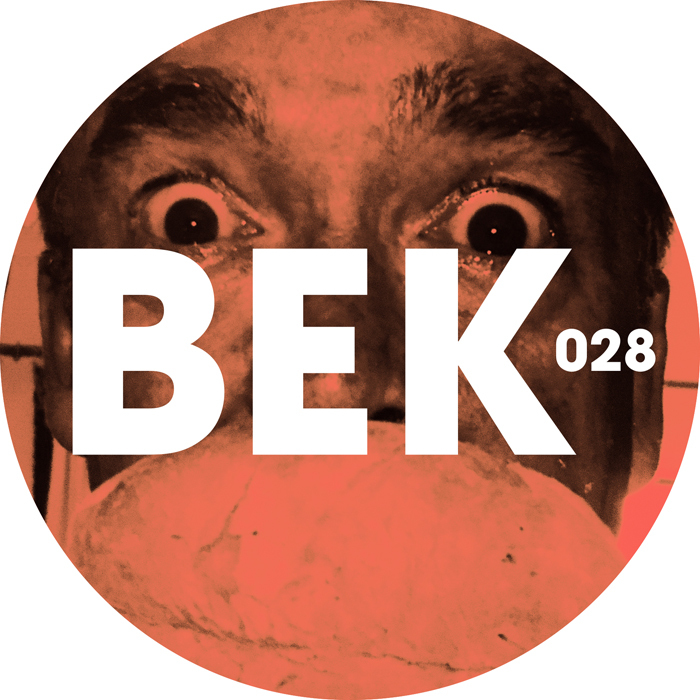 The producer uses a few short breaks to provide an extra bit of tension that release with a bomb-shell blast as the track drops, an effect that’s a bit reminiscent of some of Raffaele Rizzi’s recent productions. The elements of darkness and groove are balanced to perfection, resulting in a tune that won’t be forgotten quickly. Up next is a remix from Peter Bailey, which is our favorite track from the single. This mix is a bit more tech-influced, but still carries the vocal and the darkness from the original. For his mix, Peter has chosen a unique percussion line and pad combo that give the track a memorable, distinctive feel. As the break approaches, a deep and majestic melody rolls in like a siren call. Sonate closes the release with his own interpretation of the track, and this version is by far the heaviest of the three. He makes use of the reverb from the original vocal for an ambient effect, and introduces a stab that becomes a hook at the end of the break. “Deja Vu” is out now on Funk’n Deep Records. The 101st release on Rhythm Convert(ed) comes from the label boss himself, veteran techno master Tom Hades, and he doesn’t play around. With this EP, it is clear that he has become comfortable with his new style of production (live-recorded, one-take tracks) that is to become the signature of the Rhythm Convert(ed) sound. This time Tom has provided us three massive tracks with differing styles and themes that somehow feel subtly similar as well, giving the release true unity. The hype for the opening track has been apparent for the last few months as it has featured regularly in Tom’s live sets and radio show. “Steps On You” features a sinister groove and a synth stab that slices through the air with an electric energy. A pulsating synth keeps the music rolling forward while a menacing vocal chorus repeats the title phrase. Listen for this track at clubs and festivals around the world, as it is sure to make its mark! Next up is my personal favorite cut from the release, “Tedium.” Beginning early on is a 3-against-4 feel, created by a tom pattern which is in tension with the hook. Using a combination of resonant percussive synths for the hook and drive, Tom creates an impressively powerful vibe which makes this a stand-out tune not only on this particular release, but also in his entire catalog. Closing is a track that, despite its softer, more organic feel, is still perfectly capable of shaking roofs down. “Cadavers” is another song that will be remembered for its melodic hook, an unusual chord progression which uses an almost metallic pad set against a harsher bass. The percussion is relatively minimal this time around, and supports the ambiance as it builds and dissipates. “Steps On You” is out now on Rhythm Convert(ed). Claudia Cazacu is a newcomer to the techno scene, though she has had years of producing trance for labels such as Armada Music and Spinnin’ Records. But last year she entered the world of techno with a bang with her massive remix of Frank De Wulf’s classic track “The Tape.” “Infinity” is the first of two singles she has produced for Andrea Frisina’s Gate Null Recordings, and it carries some of the same energy that made her remix so infectious. In addition, the track has been remixed by techno veteran Tom Hades, making for an unforgettable release. The original mix of “Infinity” is energetic and driving, with storms of hats and percussion, as well as a bouncing bass stab. Dark vocals and atmospherics cut through during the break, where the groove is built perfectly through the use of an expertly-tuned delay on the hats. As a bonus, the track is minimal enough to make for a strong DJ tool. 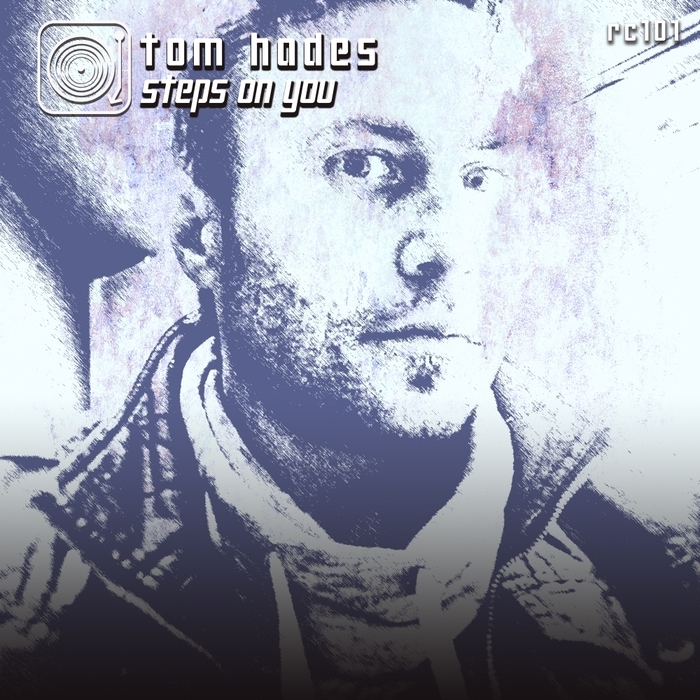 The remix from Tom Hades is quite different, darker and more hypnotic, and builds in typical Hades fashion through subtle automation. 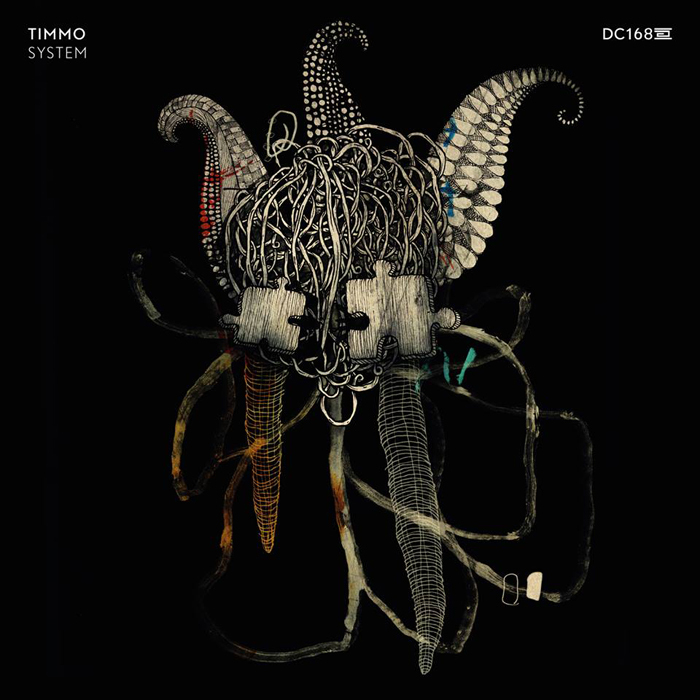 While this track will be an easy favorite for those whose tastes tend towards the underground, those who prefer festival-style techno will have difficulty deciding which mix they prefer, as Tom’s take carries a surprising amount of subtle, burning energy that could keep a crowd locked at both Berghain and Awakefest. 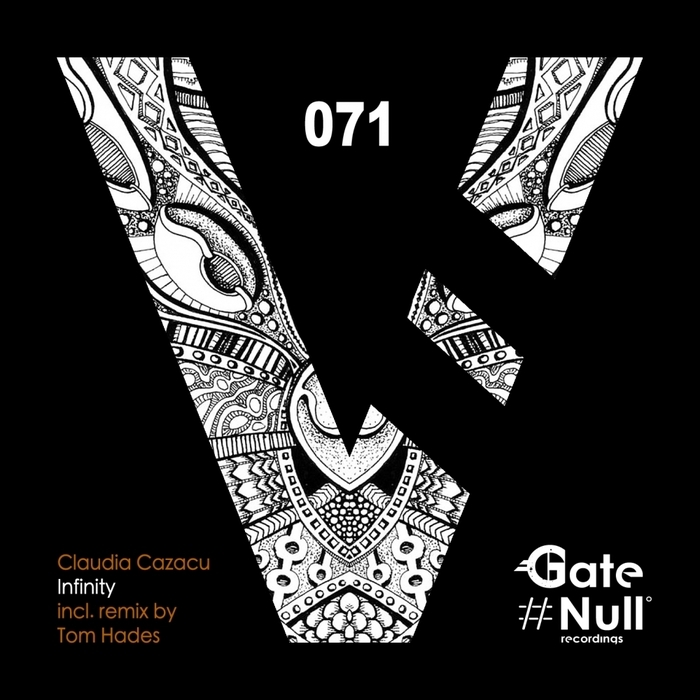 Claudia Cazacu’s “Infinity” EP will be out on March 21st on Gate Null Recordings. Bart Skils is making his grand return to Drumcode for a fifth solo EP, which is an achievement matched by few. Though the general style has remained fairly consistent over the course of these EPs, with dark, tech-influenced drum loops and driving hats, he has decided to do something a bit different with this new release. This time around we have four tunes that are generally minimal, with some darker sounds, and we can almost hear a bit of Berlin influence. Opening is the title track, which features a bouncy and percussive lead and minimal atmospheric pads. Cavernous hits, a dissonant hook, and syncopated 909 hats complete the effect, painting a picture of something dark, destructive, and much bigger than us. Fans of Drumcode from 2012 and earlier will enjoy the entire release, but particularly this tune, with its focused, relentless energy. Next up, we have “Fifth Gear,” once again showcasing a slightly different style with more of straight and underground approach. Long-time listeners may remember the bassline from Bart’s track “Shadowprint,” the title track of his third EP. Overall, this tune is subtle but effective, using a short, repetitive, and driving synth to carry the track, then reverberating it slightly at key times to create a chilling effect that is difficult to find elsewhere. To spice things up a bit more, there is a hypnotic sine-wave pulse that helps to blend every sound perfectly. The penultimate track is “Starfighter,” something quite different. This tune is more of a big-room banger. It still definitely carries the signature Skils-style groove. However, the shrill, stabbing synth scrape and warped, distorted lead make it into something entirely fresh, new, different, and unexpected. The track features two distinct “sections” that wash in and out of each other so smoothly that you will miss the transition if you’re not paying attention. And if you thought “Fifth Gear” was hypnotic, this one takes the effect to a new level, which is why it is my personal favorite from the EP. Closing the release is a tune which really shows Bart’s versatility as a producer. Bart is known for keeping his grooves and basslines fairly consistent, and though this track definitely has some similarities to Bart’s previous productions, it carries a new sort of groove, with a top-heavy bassline, a ride cymbal that shifts its pitch under the radar, and dark vocals. But its the constantly changing synth line, which feels either like a stream full of eddies or a lazy hike on a hot summer day, that really brings the track into new territory. 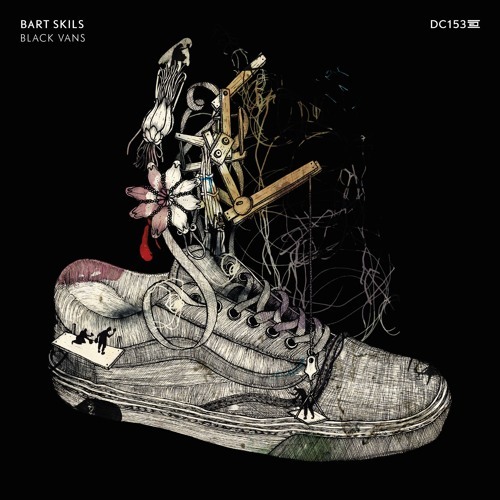 “Black Vans” is out now on Drumcode.